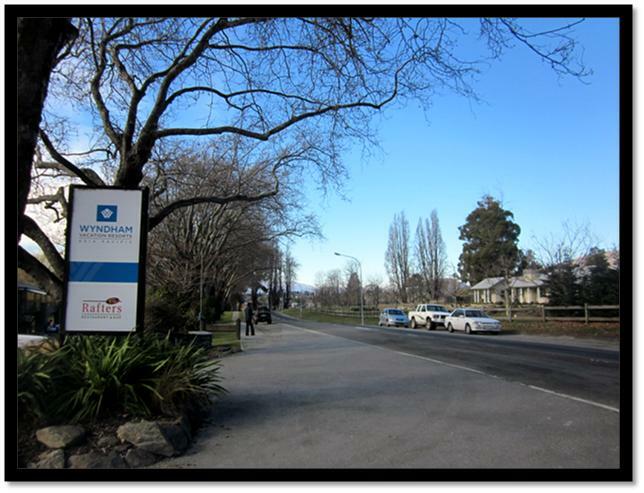 The final leg of our New Zealand holiday was in Wanaka where we stayed at the WorldMark South Pacific Club Resort. I was fortunate to catch up with some old friends who are kiwi locals and avid skiers. As a local and an amazing skier my friend is passionately enthusiastic about one and only ski field closest to Wanaka and she was keen to take us on a guided tour of Treble Cone for our last day. Here are several of my photos below that I believe best capture the beauty of the area! We got up nice an early to make the drive up to Treble Cone. 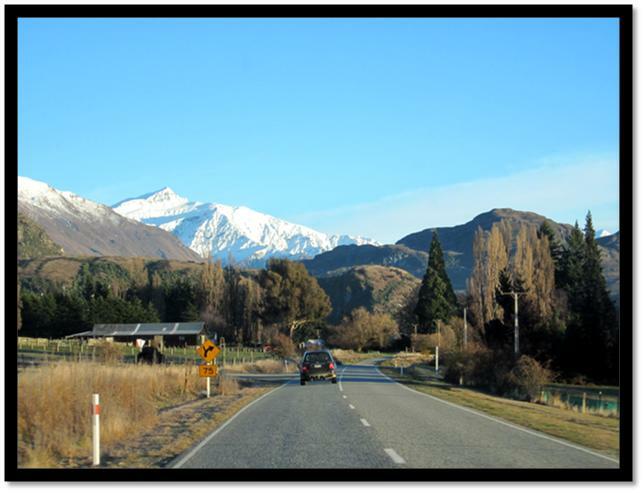 It is an easy 30 minutes drive from The WorldMark Wanaka Resort. 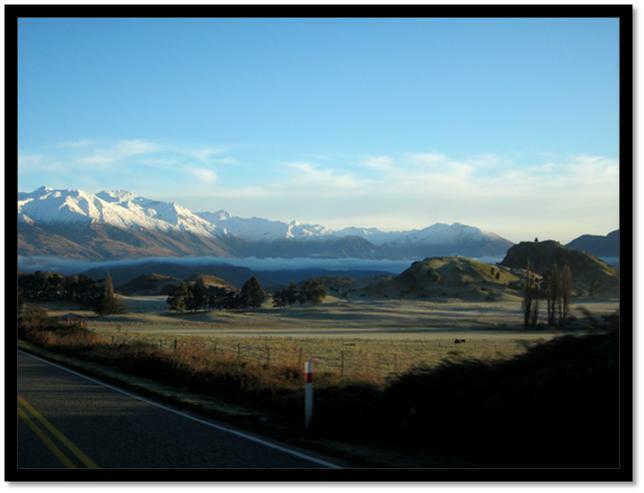 I would have to say the drive to Treble Cone is the most scenic picturesque drive up to the mountain compared to all other ski fields! 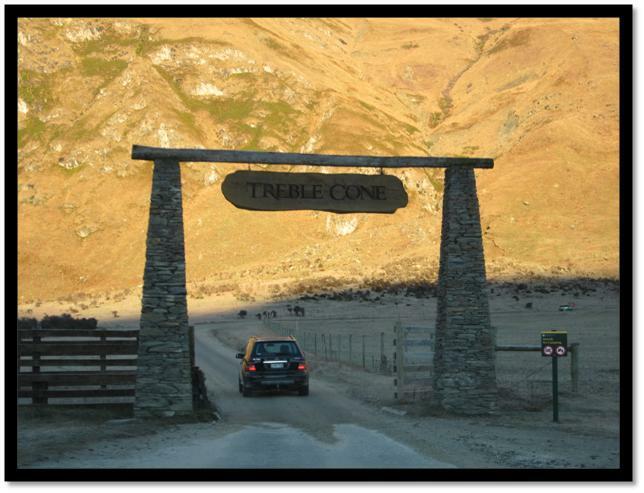 I loved the grand entrance to the mountain, welcome to Treble Cone! From high up in the clouds all your cares just seem to vanish! Treble Cone is undoubtedly a superb ski field offering legendary vertical drops, challenging large basins and fun gullies, making it more suitable to intermediate to advanced skiers and boarders. The awe inspiring wide uncrowded runs with unrivalled views! Treble Cone offers full day lift passes only, or you can gain access through the ONEPASSNZ. Lift hours are from 9am-4pm. If hiring ski equipment or clothing I would highly recommend you do so from Wanaka as the mountain facilities and services are extremely limited. 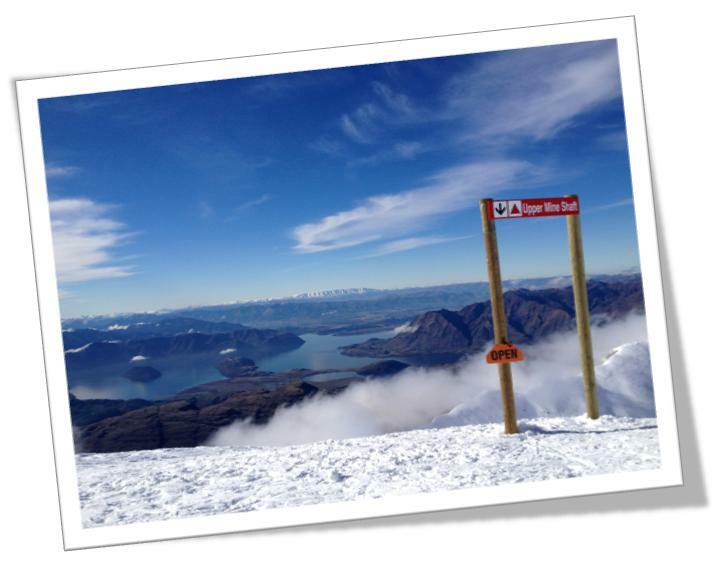 For your next winter skiing holidays, take my advice and choose to stay in Wanaka!! 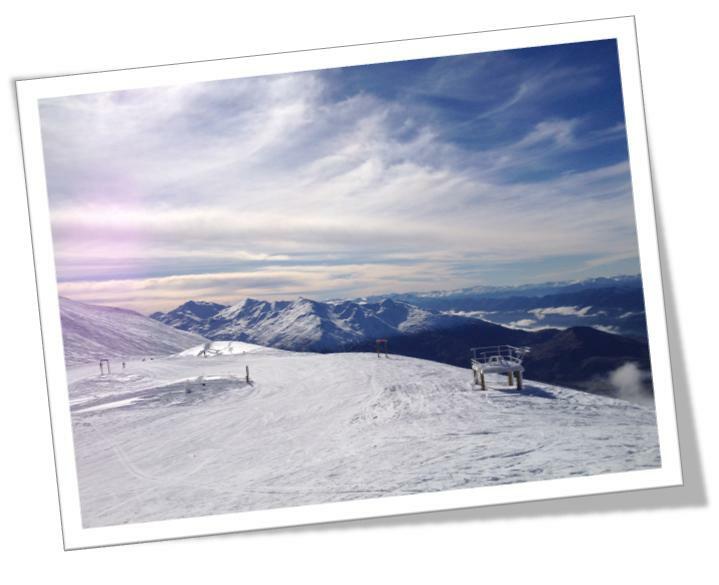 Treble Cone and Cardrona rate as my favourite ski fields and these are closet driving distance from Wanaka. With less tourists, less crowds and more skiing and boarding time you are guaranteed to have an amazing time. So, what are you waiting for!